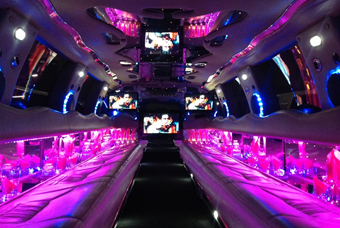 Our 20-24 Passenger Strech Excursion is the perfect vehicle to take the party on the road. 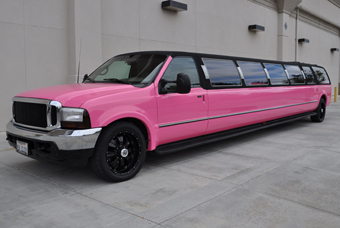 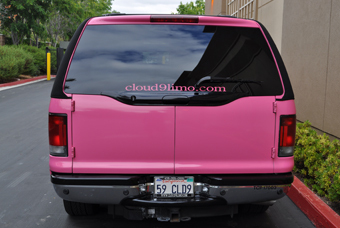 Excursion “Tuxedo” model, hot pink body with a black canvas top, leather interior. 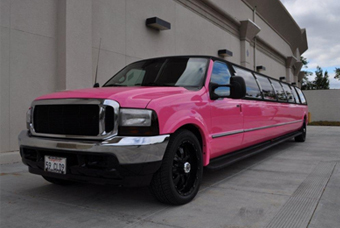 You won’t find a nicer ride than the Excursion Tuxedo Limousine.